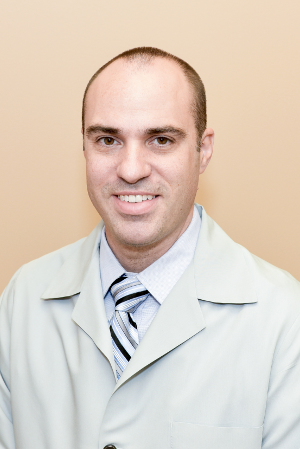 Dr. Lutsi received his medical degree from Northeast Ohio Medical University. He completed his Internal Medicine residency at Keesler Medical Center at Keesler Air Force Base in Mississippi. He performed his gastroenterology fellowship training at Northwestern University in Chicago. He has been practicing Gastroenterology since 2008 in California at David Grant Medical Center at Travis Air Force Base & Woodland Clinic Medical Group. Dr. Lutsi is board certified in Internal Medicine and Gastroenterology. He has received extensive training in General Gastroenterology, Hepatology, Inflammatory Bowel Disease, general endoscopy and ERCP.